Mine! 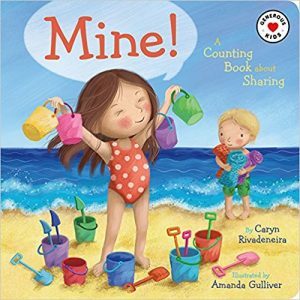 is a board book perfect for introducing concepts of generosity and sharing (and counting!) to the tiniest of readers.